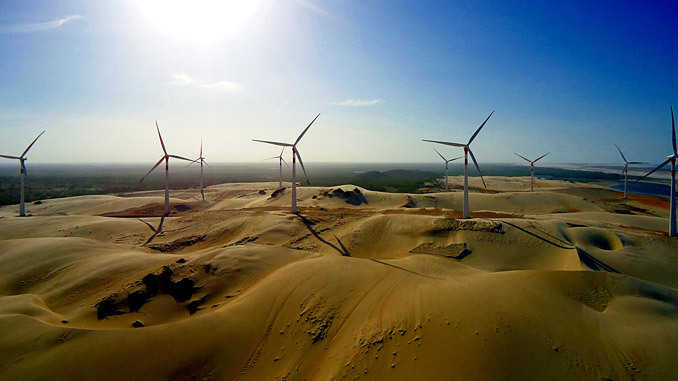 The scope of the contract with Voltalia, recognised international player in renewable energy with a presence in 18 countries, includes the supply of 36 units of the SG 3.4-132 wind turbine model with a flexible power rating of 3.55 MW for the VSM 2 wind complex, located in Rio Grande do Norte, northeastern region of Brazil, for a combined total nominal capacity of 128 MW. Commissioning of VSM 2 is planned for 2020. 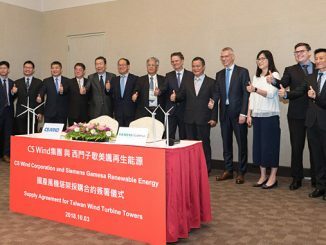 “Siemens Gamesa is a trusted partner for the supply of wind turbines, and we are glad to continue our partnership with them to build new projects. 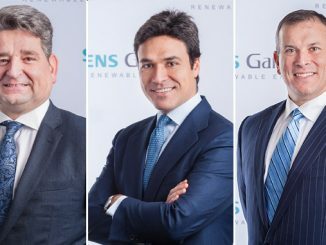 We have a great confidence in Siemens Gamesa’s equipment and capabilities,” comments Robert Klein, CEO of Voltalia Brazil. 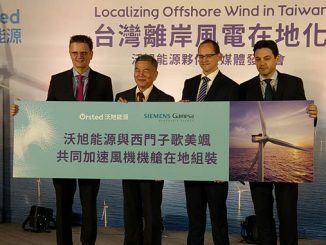 The SG 3.4-132 onshore wind turbine is the most profitable product in its segment, featuring optimal Levelized Cost of Energy (LCoE) for medium and high winds, rotor diameter of 132 metres, a flexible power rating of 3.3-3.75 MW depending on the project requirements, and low risk based on proven technologies and enhanced performance with the highest levels of reliability.